Karate-Do KZN is a non-competitive Okinawan Goju Ryu Karate Do school with an emphasis on self-defense and fitness through the study of Martial Arts. We have dedicated classes for young kids, older kids and teens and adults. Call us now to book your obligation FREE trial week! This includes lessons at our Durban North and Morningside classes. 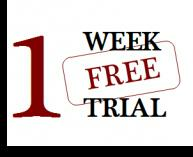 Contact us now to book an obligation FREE week of training!!! 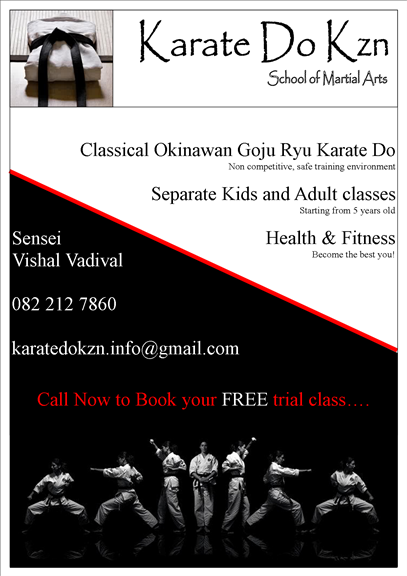 Booking for Morningside Dojo and/or Durban North Dojo. 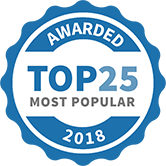 Karate Do Kzn - Durban Branches (Durban North & Morningside) has been selected as one of our Most Popular Kids Activities! We are extremely proud to announce our association with Sensei Vishal Vadival who will be conducting an informative Self- Defence workshop. Some of the basic skills in self-defense and stranger danger awareness will be highlighted.. We hope the message can get across to as many ladies as possible, so please do spread the word! We look forward to your participation. Safety Tip #9 Home Safety Rules 5 Teach kids not to climb on the furniture, accidents can be avoided if this is a house rule!